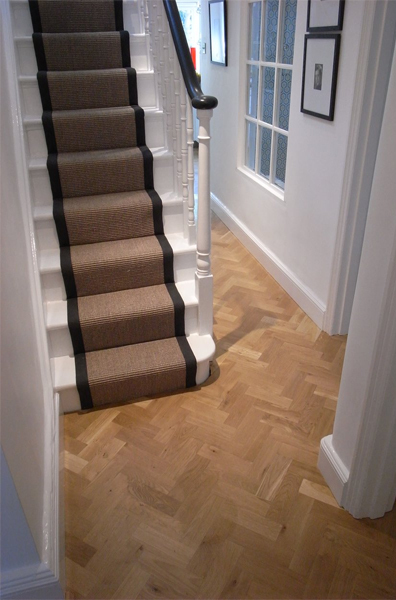 Thanks for enquiring about our service. 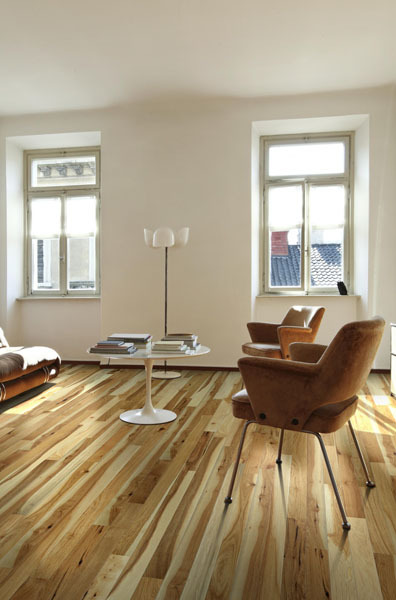 We have been providing expert floor finishing services to the Peterborough, Oshawa, Durham and surrounding areas for more than 35 years .Let us help you to have floors that you are proud of and that will last a lifetime and longer. 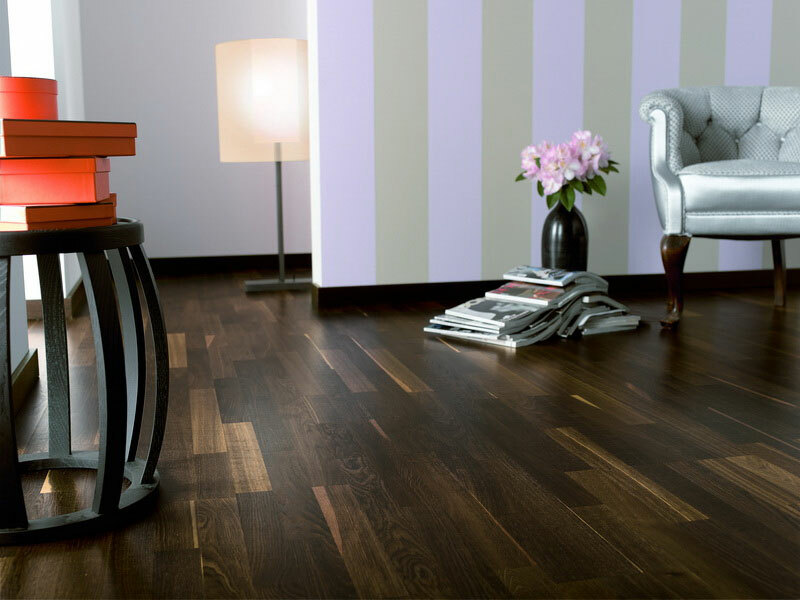 Clark's Floor Sanding can install new harwood flooring, repair your existing hardwoord flooring so that it is as good (if not better) than new. 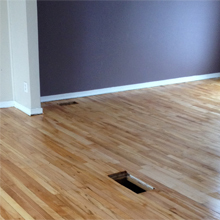 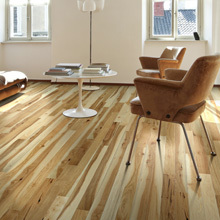 We can also repair damaged floors and match the exisiting stain on your old floor. 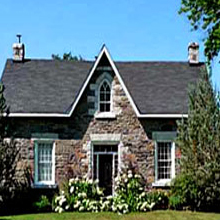 If you have a heritage home and want to keep it as it was in its glory days, we can help. 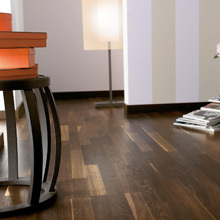 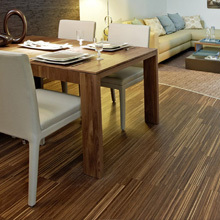 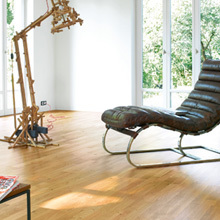 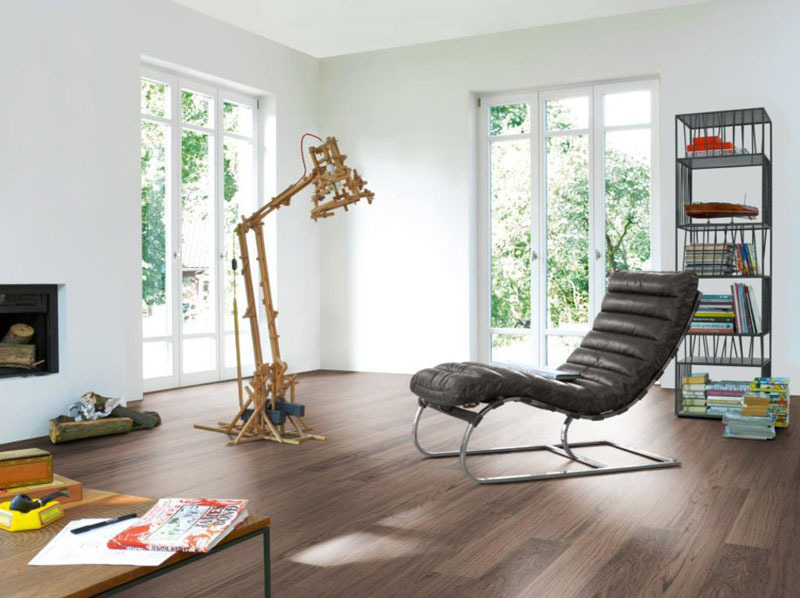 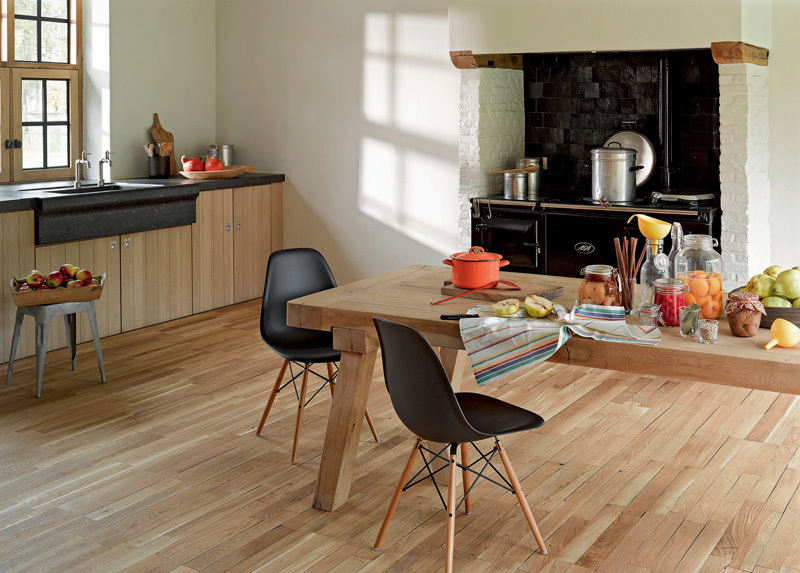 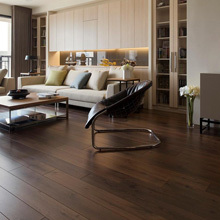 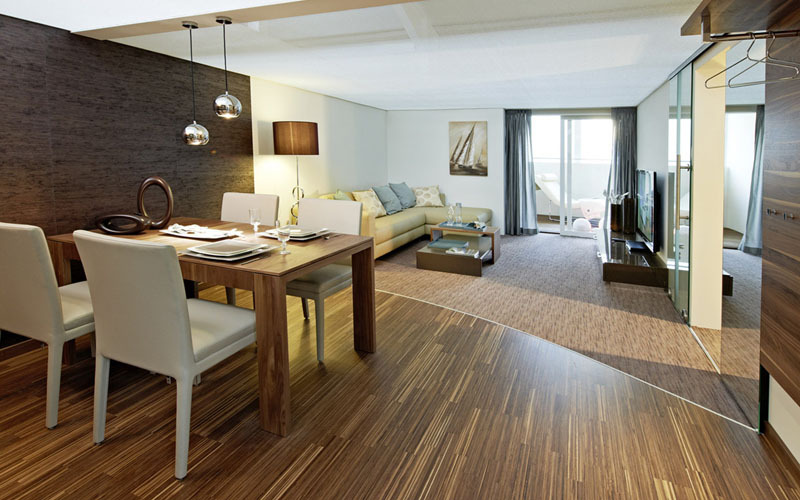 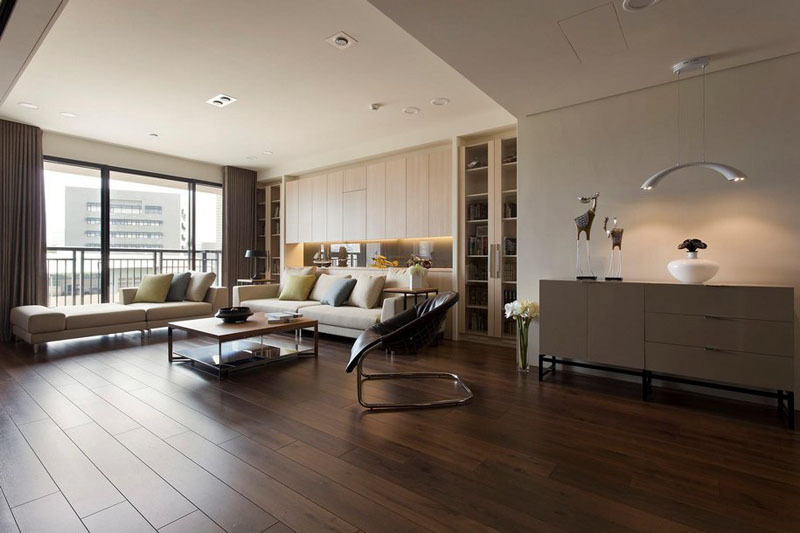 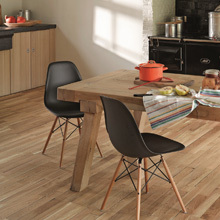 We use natural materials and expert craftsmanship to reproduce the floors as they were originally. 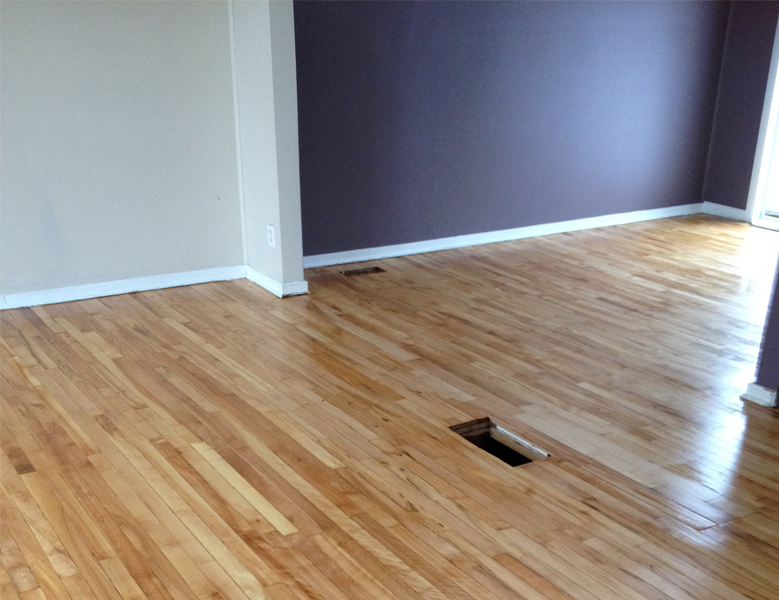 We care about heritage homes as much as you do.